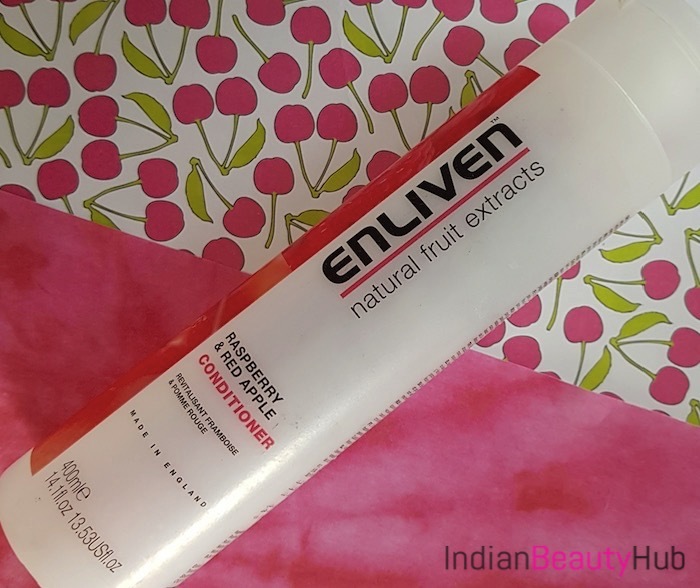 Hello everyone, today I’m going to share the review of the Enliven Raspberry & Red Apple conditioner. But before starting with the review I would like to describe my hair type. I’ve super dry naturally curly/wavy hair and my hair are also very dense. So to keep my hair moisturized and manageable, I am always at the look out for moisturizing conditioners and hair mask. 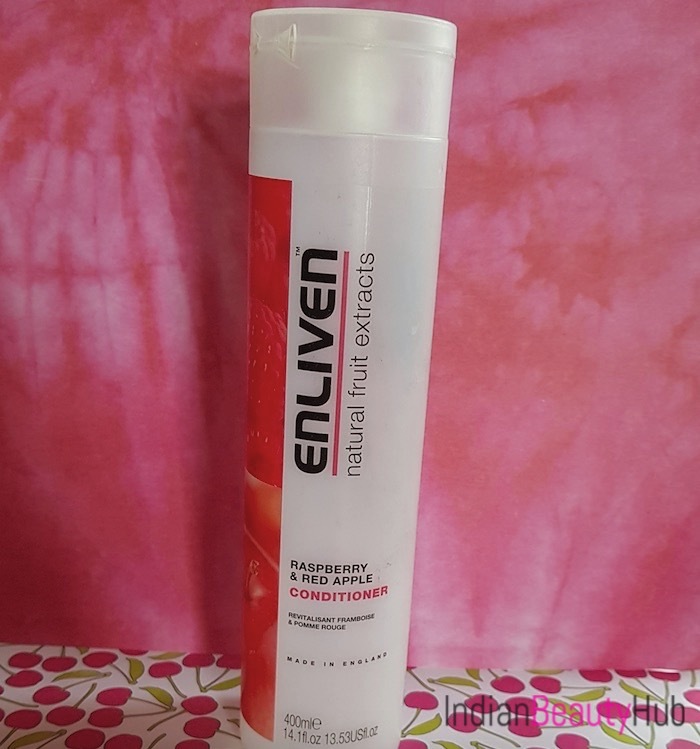 I have been using this Enliven conditioner for the past 2 months alternately with L’Oreal conditioner. 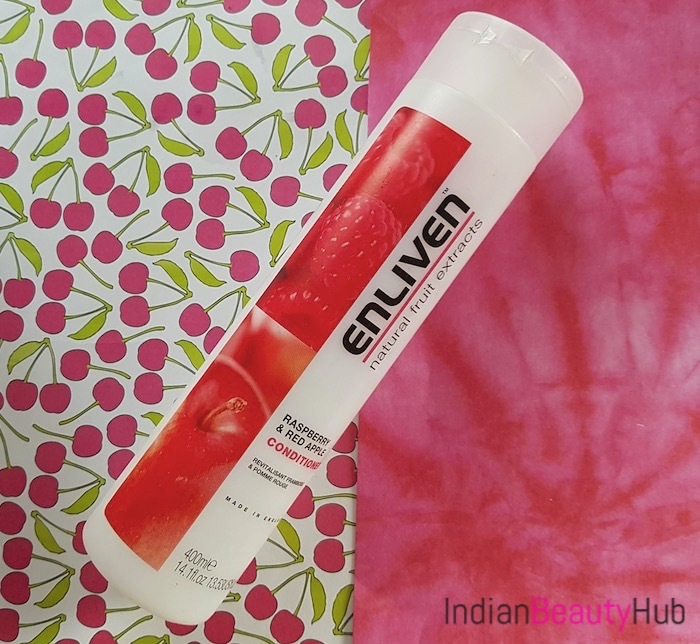 Price & Availability: The price of the Enliven Raspberry & Red Apple conditioner is Rs.399 for 400ml. It can be bought online from Amazon.in and Flipkart.com. Packaging: The Enliven Raspberry & Red Apple conditioner comes in a long cylindrical bottle with a flip open cap. 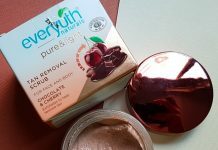 The packaging is sturdy, hygienic and convenient to use. The product related important information like ingredients, expiry date, claims, etc. is also mentioned on the bottle. My Experience: After washing my hair with TRESemme Botanique Nourish & Replenish shampoo I take a generous amount of the conditioner and apply it on my wet hair avoiding scalp. I always comb hair using fingers (or sometimes with a wide tooth comb) to make sure the conditioner is evenly distributed on all the hair. I keep it on for 5-10 minutes and then rinse it off with water. I don’t rinse the conditioner completely and leave 30-40% product on my hair. This way it helps in providing a little extra moisture to my super dry hair. I always follow conditioner with leave-in cream to keep my hair manageable for a little longer. Due to its moisturizing action my hair feel soft to touch and frizz free. 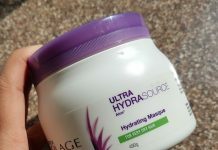 The only drawback that I found with this conditioner is its runny consistency due to which sometimes you will end up using more product than required. It comes with refreshing fruity scent although the fragrance is not long lasting. It rinses off easily without leaving any residue behind. It leaves the hair soft, moisturized and frizz-free. Quite affordable, the quantity provided for its price is really good. 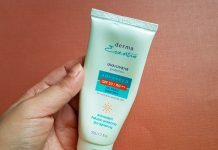 Suitable for dry, thick, wavy and curly hair. 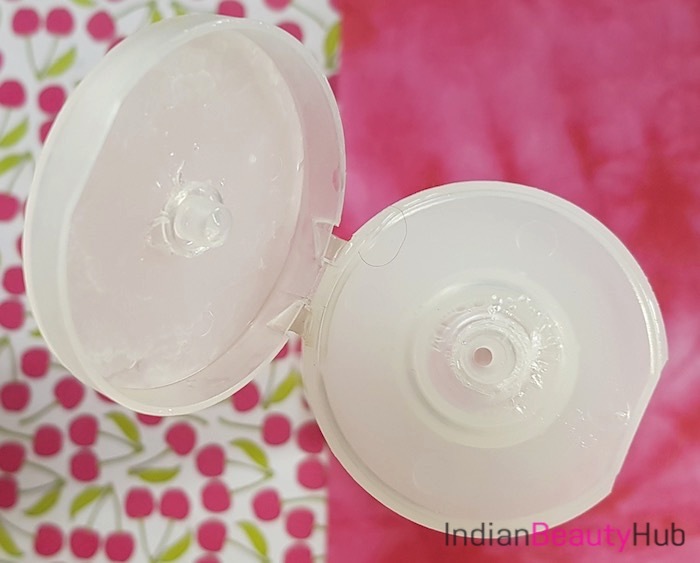 It has a runny consistency and there are chances of wastage of conditioner. (Personally, I like conditioner with slightly thick consistency). Due to its moisturizing properties it can weigh down fine hair. It is not easily available at offline stores and is out of stock in most of the online stores as well. Overall, Enliven Raspberry & Red Apple conditioner performed really well for my super dry and unmanageable hair. It provides moisture to the hair while leaving hair frizz free for a good amount of time. 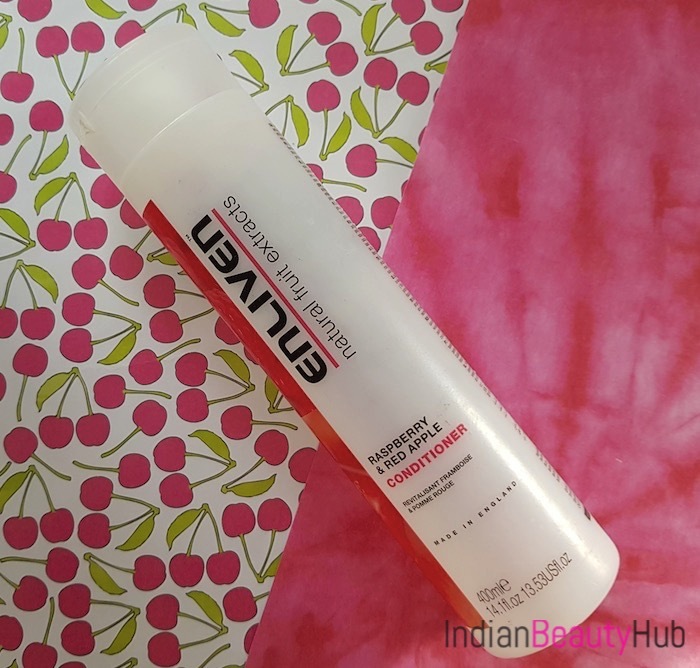 It is one of the best affordable hair conditioner in the market that works for curly/wavy hair. I will recommend it for people with dry, rough, curly and wavy hair.